"Ukrainian village" - ethnographic complex (village Buzovaya.) 5 km from Maison Blanche Ecohouse. Ethnographic Complex is a museum-park area under the open sky: six authentic huts of the XIX century from different parts of Ukraine, the Orthodox church, recreation area for picnics, excursions, master classes of folk crafts, etc. Free entrance. Access to the hut is for fee, the complex is open daily from 10.00 to 21.00. Yasnogorodsky ostrich farm - the first Ukrainian breeding ostrich farm, where about two hundred birds. In addition, there is a mini-zoo, where you will see donkeys, goats, pigs, sheep, rabbits, ducks, peacocks, pheasants and other birds. Also, you can visit the wine cellar, restaurant, themed food and souvenir shops. On the territory of an ostrich farm regularly hosts a variety of festivals and events (ostrich racing, Family Winery Fest, tasting). Ostrich Valley is in s.Yasnogorodka that just 15 kilometers from the house Maison Blanche Berezovka. «GolfStream»is the largest golf facility in Ukraine, has a license to conduct international elite golf tournaments. In GolfStream you will find a range of sports facilities, residential areas and parkland, including a 36-well Kiev Golf Club with three fields, club house, indoor and outdoor training areas for playing golf, tracks for cycling and hiking, excursions to the golf car, roller skating, golf summer sports and fishing. Golf club is in with. Just in 150 m there are pine tree forest. You can take a walk in winter making snowmen, gather herbs and berries in spring and summer and mushrooms in the autumn. 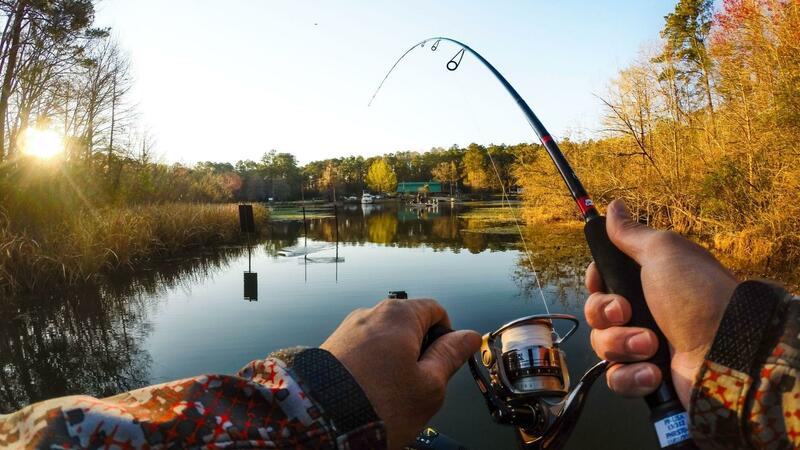 If you enjoy fishing, do not miss the opportunity to fish in the surrounding waters (the closest is 10 km - a pond Bucha). Sights: Historical and Cultural Complex "The Castle Radomysl" brewery "First Private Brewery", etc. Tomashovka village on the bank of the river. Irpen, Yasnogorodsky ostrich farm, etc. Church-ethnographic complex "Ukrainian village", etc. Finca von Meck, a visit to Kiev Golf Club, etc. Please ask at the reception desk for more information on attractions and routes. On the territory of Maison Blanche there are a mini-garden and a farm with chickens and rabbits. Our rabbits live in conditions close to nature: eat natural and organic food, live in a specially dug pit. Chickens also feel well in a clay hut, walking as they want and eat naturally and organically. Also there is a trampoline, playground, shared BBQ, a young orchard, a garden of medicinal plants, which are also use for cooking. Entertainment complex "Kievan Rus Park"
"Kievan Rus Park" - Center for the culture and history of Ancient Rus - a unique and unrepeatable play Ancient Kiev V-XIII centuries, the capital of the great medieval empire - Kievan Rus. There themed events are held regularly: Maslenitsa, Fights fencing, archery tournaments, Slavonic Dances, etc. Visitors have the opportunity to visit the museum, buying at the fair, eat at the cafe, take part in workshops on pottery, shooting, Slavonic calligraphy, etc. 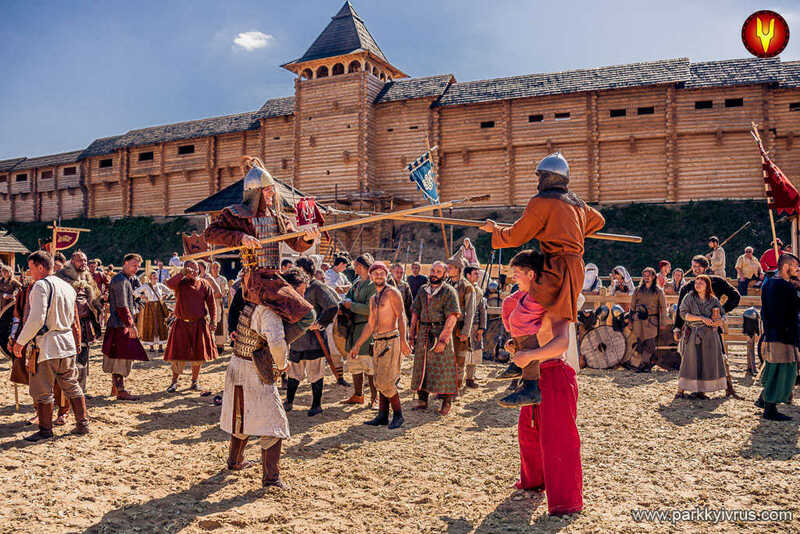 Kievan Rus Park is located in the village of Kopachev that 27 km from Maison Blanche Mytnitsa. Sightseeing: monument to the outstanding inventor Nicholas Benardos, carriage museum, Hoetskih mansion brewery Siebert, etc. 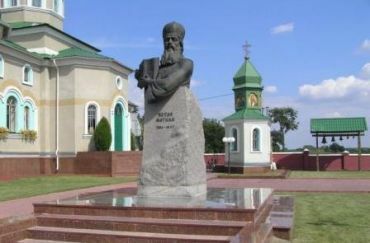 Church, a monument to the political and church leader Petro Mohyla, a floral clock, etc. Vassilev mound, the church of Nativity, St. Nicholas church, Kievan Rus Park, etc.